A traditional feast for family and friends, The Colony Grill Room's special 2017 Thanksgiving menu features Roast Pumpkin, Pecorino and Quail's Egg Salad, Norfolk Bronze Turkey, followed by Classic Apple Pie with Vanilla Ice Cream. The Thanksgiving Menu can be combined with any other item from the regular à la carte menu. 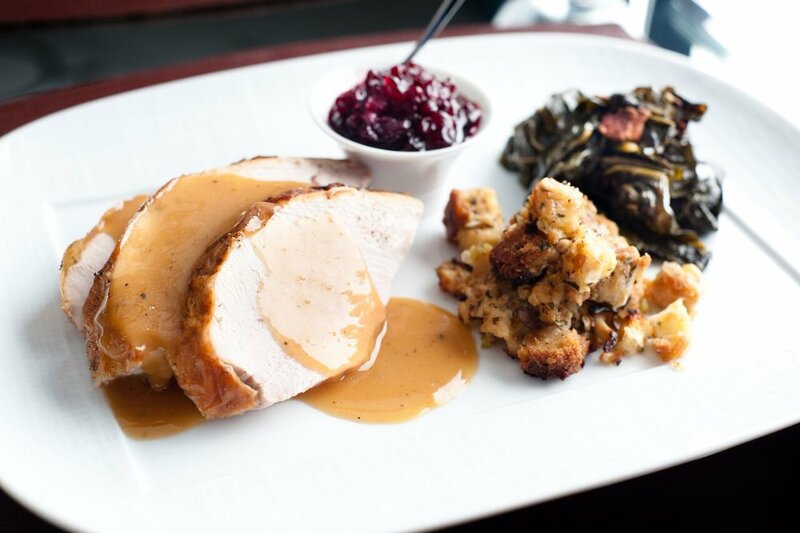 To book your table for Thanksgiving, call 020 7499 9499 or make an online reservation. This Thanksgiving, The Mount Street Deli will be serving a homemade turkey and cranberry sandwich and a turkey ballotine alongside its regular array of delicious salads, sandwiches and pastries. Head down to Mount Street on 23th November for some succulent American gastronomy. Did we mention that there will also be home-baked pumpkin pies? Don’t miss out on those! At 34 Restaurant in Mayfair, Chef Harvey Ayliffe has concocted a special menu, which includes New England shellfish chowder, roast turkey with cranberry stuffing and caramel pumpkin pie, served with maple ice cream. 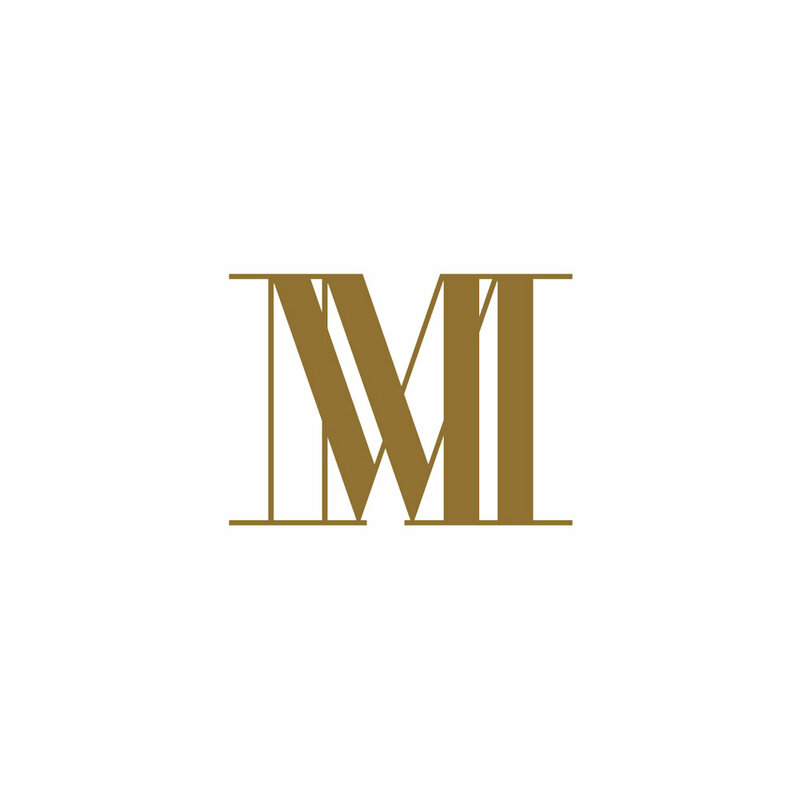 You will find 34 Mayfair just off Grosvenor Square (with the entrance on South Audley Street), in the heart of Mayfair. With its polished oak parquet, soft lighting and colourful contemporary art collection, it has an Upper East Side-style elegance, which is enhanced by the open kitchen. 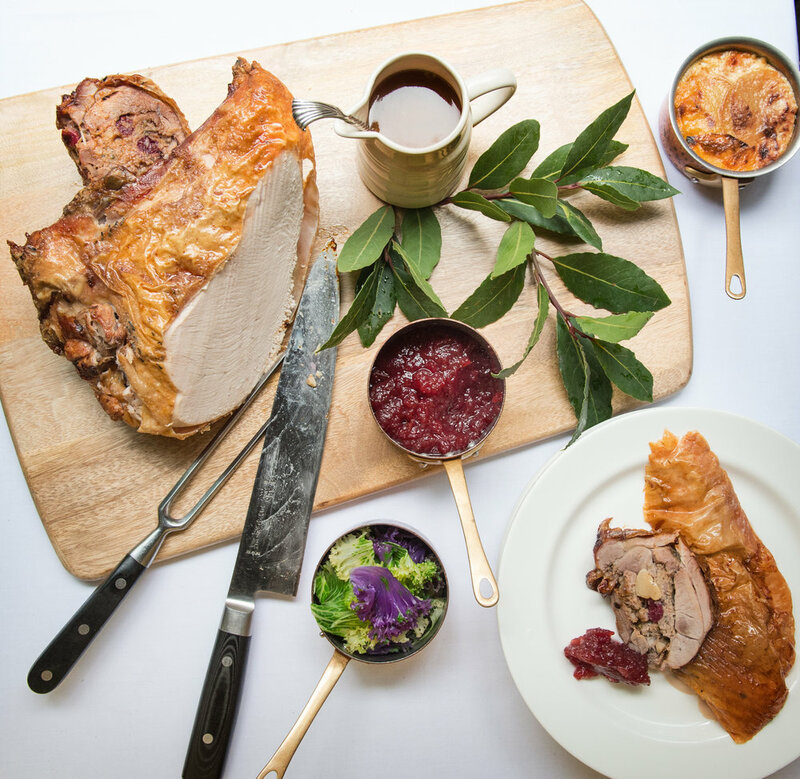 Head chef Will Halsall will also be serving up some American classics on the Le Caprice Thanksgiving menu, including crab and sweetcorn chowder and an impeccably cooked roast turkey with chestnut stuffing, cranberry sauce, buttered cabbage and sweet potato gratin. And if you manage to make room, there’s also a delicious slice of chocolate and pumpkin pie with crème fraiche ice cream to finish the meal. Le Caprice is close to the Royal Academy, Burlington Arcade and Bond Street. The restaurant's timeless black and white interior is complemented by a collection of iconic photographs by David Bailey and features a long dining bar where the full menu is available. Guests can enjoy the new Gobble Gobble Thanksgiving cocktail, made with America whisky and pale ale beer, whilst dining on a trio of sweet bar bites, including a mini pecan pie with maple ganache, an apple choux with almond mousse and a pumpkin doughnut with cinnamon cream cheese. Available exclusively from 13-26 November at BAR 45 at 45 Park Lane. On Thanksgiving day itself, American born, executive chef David McIntyre has prepared a three-course Thanksgiving menu at CUT at 45 Park Lane which offers traditional holiday fare with all the trimmings and popular Thanksgiving dessert.